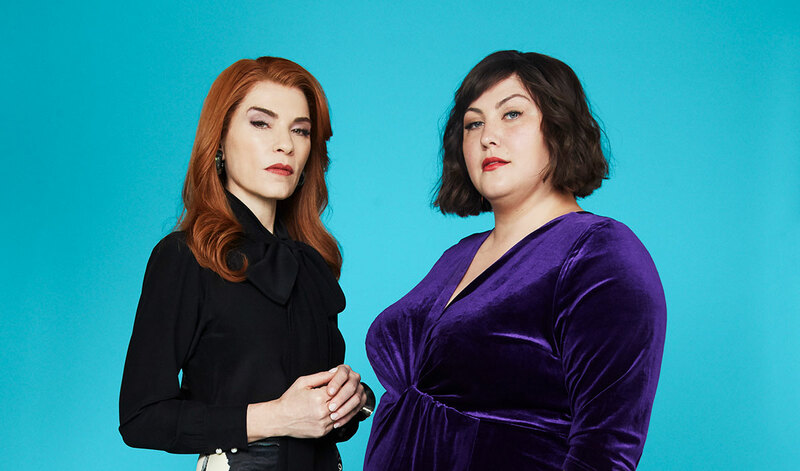 The two-hour series premiere of Dietland will air on June 4 at 9 PM on AMC. This darkly comedic series, based on the Sarai Walker best-selling novel, consists of 10 episodes and follows Plum Kettle (Joy Nash), ghost-writer for the editor of one of New York’s hottest fashion magazines, as she struggles with self-image and sets out on a wildly complicated road to self-acceptance. At the same time, everyone is buzzing over news reports about men, accused of sexual abuse and assault, who are disappearing and meeting untimely, violent deaths. The cast includes Julianna Margulies (The Good Wife), Robin Weigert (Deadwood), Adam Rothenberg (Ripper Street) and Marc Blucas (Necessary Roughness) [among others].